In 1994, 25-year-old Yuyi Morales traveled from her home in Yelapa, Mexico, to the San Francisco Bay Area with her two-month-old son, Kelly, in order to secure permanent residency in this country. Her passage was not easy and she spoke no English whatsoever. But due in large measure to help and guidance provided by area children's librarians, she learned English as her young son learned to read, through the picture books they shared together. In spare, lyrical verse and the vibrant images for which she has become legendary, Yuyi has created a lasting testament to the journeys, both physical and metaphorical, that she and Kelly have taken together in the intervening years. Beautiful and powerful at any time, but given particular urgency as the status of our own Dreamers becomes uncertain, this is a story that is both topical and timeless. 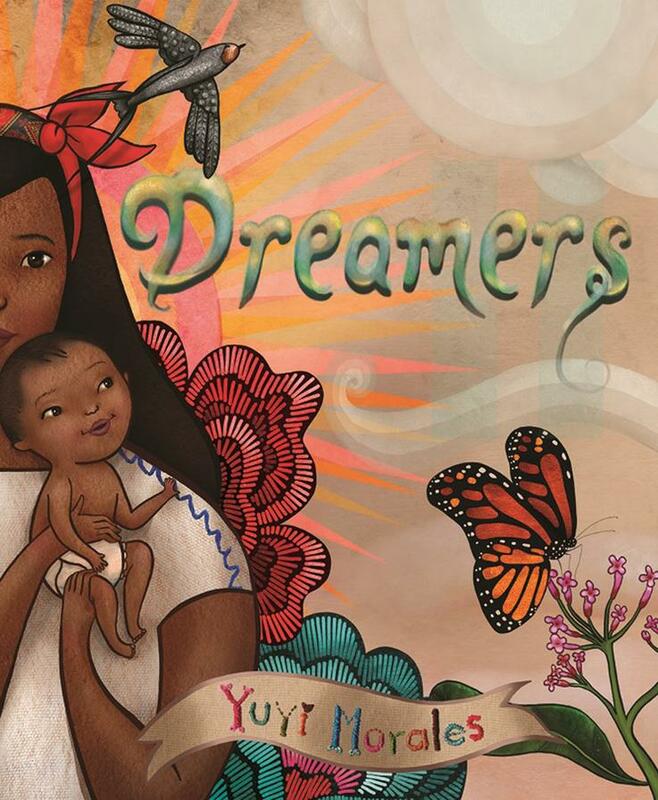 Born in Yelapa, Mexico, where she currently resides, Yuyi Morales lived for many years in the San Francisco Bay Area, where she still maintains close relations with booksellers and librarians. 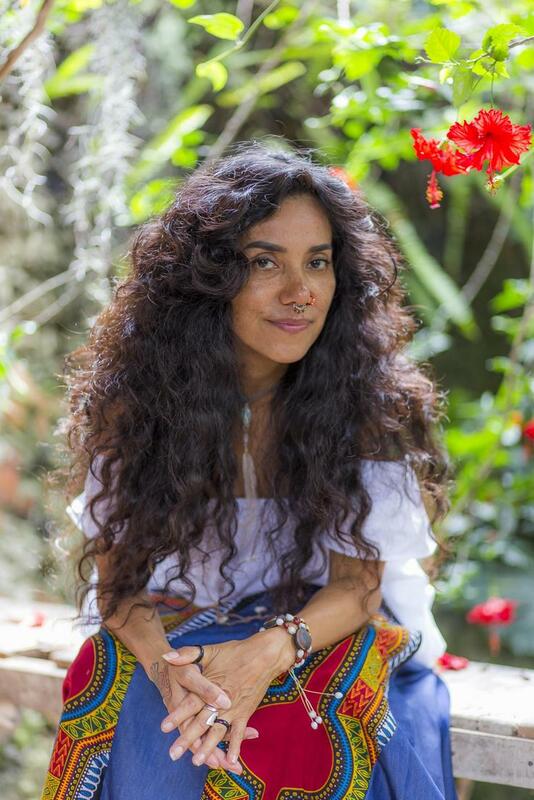 Professional storyteller, dancer, choreographer, puppeteer, and artist, she has won the prestigious Pura Belpré Award for Illustration five times, for Just a Minute (2003), Los Gatos Black on Halloween (2006), Just in Case (2008), Niño Wrestles the World (2013) and Viva Frida (2014), also a Caldecott Honor Book.